If your schedule requires a more personalized and customized approach, Greg will arrange one-on-one meetings to meet your schedule, needs and goals. The course includes the personal coaching, DISC training, certification exam, assessments and lifetime post-graduate support. Benefit from Greg’s 20 years of experience as an executive coach, author, management consultant and mentor. 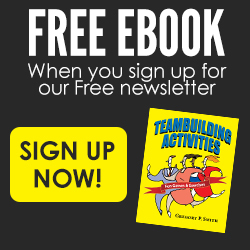 Training is conducted over the web using GoToMeeting. Contact us for more information. 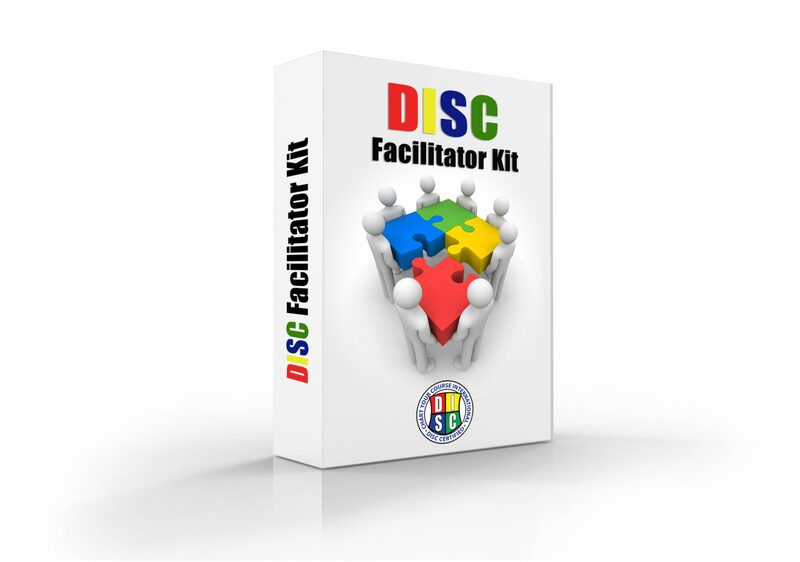 DISC Facilitator Kit and much more…..
Don’t have time? Take our self-study program. DISC Certification Exam: Optional…taken after you complete the classes — It is open book taken on your own time schedule. The exam measures your ability to read, interpret DISC graphs and understand DISC behaviors. Everything you need to know is covered in the classes and the text book.